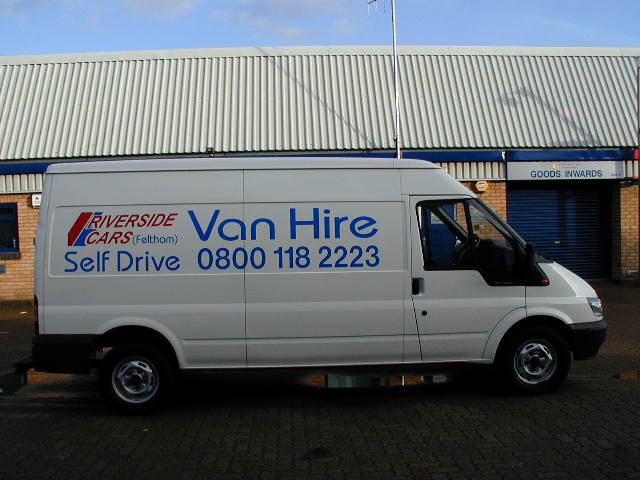 Van rental near Twickenham and Hounslow. Unlimited mileage. Ford Van Hire and Mercedes Van Hire near Heathrow. 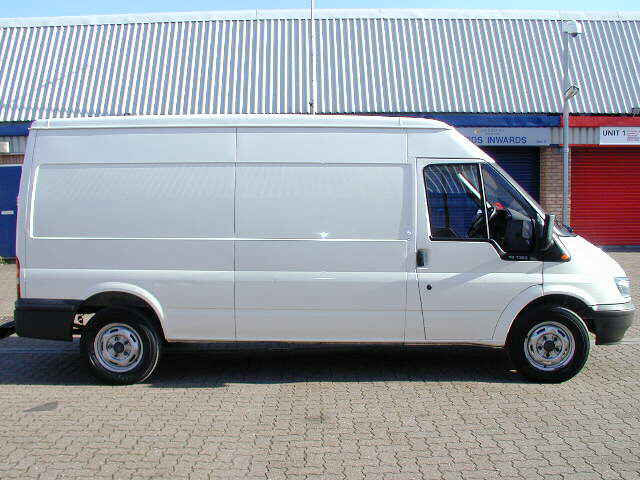 We offer competitively priced "van hire in Feltham", and are conveniently located near Heathrow, between Feltham High street and the A316, just A4 minute walk from Feltham Station and easily accessible for the surrounding areas of Heathrow, Bedfont, Hanworth, Staines, Hounslow, Ashford, Hampton, Twickenham, Sunbury, Stanwell, Halliford,etc. Read reviews of previous customers. Only drivers listed on the Hire Agreement can drive our vehicles. 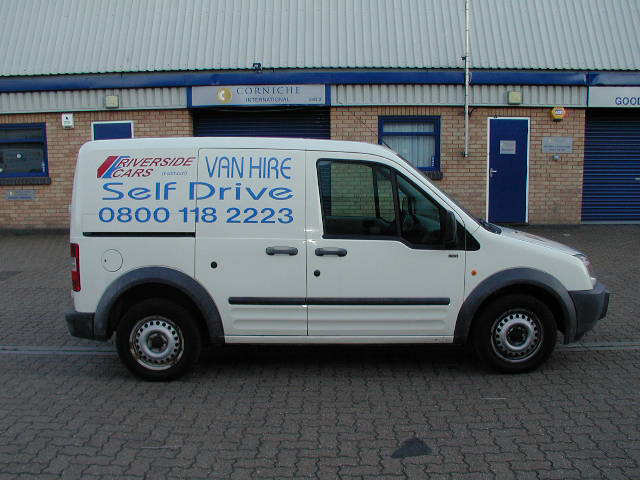 We can't add drivers once the van is booked out and extra drivers added at the time of hire will add extra cost. In order to rent at the prices quoted the driver should be 25 years or over and under 65, with a Full UK licence held for a minimum 2 Years, the licence will need to be clean with no points, ( Points Cost Extra, Due to increased insurance costs). No motoring convictions in the past 5 years, and the Licence should cover the type of vehicle to be hired, they should have no medical conditions that might affect their ability to drive, and no more than two motoring accidents in the last 3 years. Other conditions may apply. We can rent to drivers under 25 and drivers with points, or to some foreign licence holders. (See below). but check before booking. Prices will vary. Either your NI Number or a licence check code in order for us to complete an online DVLAs licence enquiry. Long term rates can be discounted in most cases, and European hire is available at extra cost, but must be agreed well in advance. 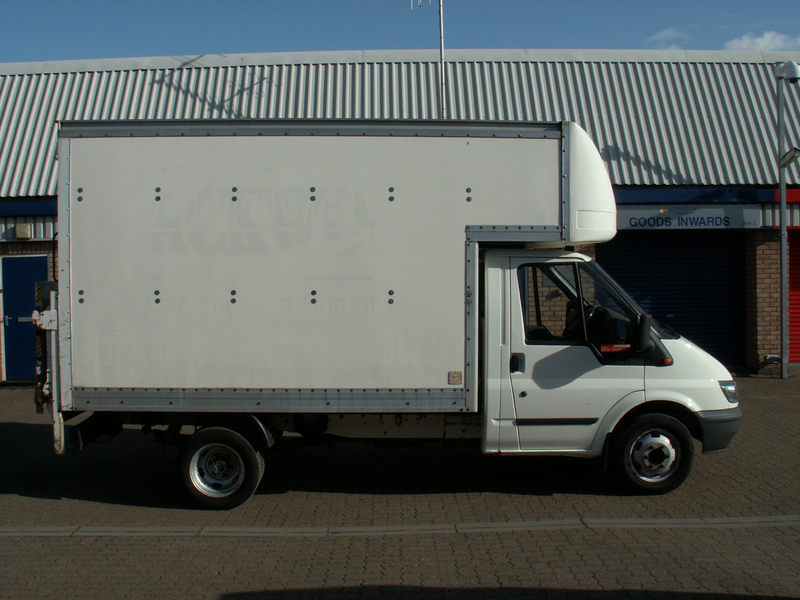 We cannot rent to drivers that do some jobs even if the van is for personal use, there are too many to list and they can vary, but the most common ones are courriers, general traders, Scrap metal merchants and most forms of entertainment, so if in doubt please check first.